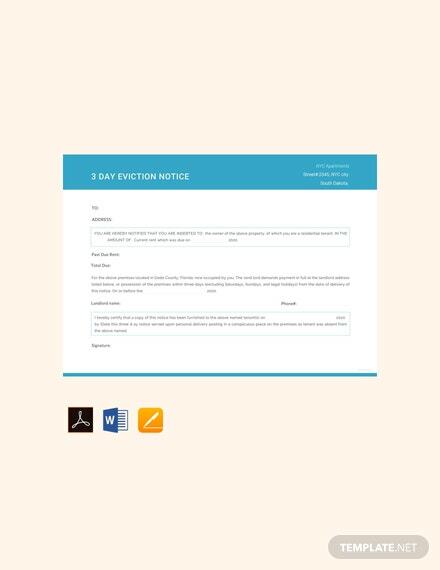 An eviction notice example is not the dismissal by itself as the tenant has his/her rights and options when presented with an eviction letter; it may be presented as a legal Tenancy Eviction Notice for MAC but the formulator has to consider some legal requirements. 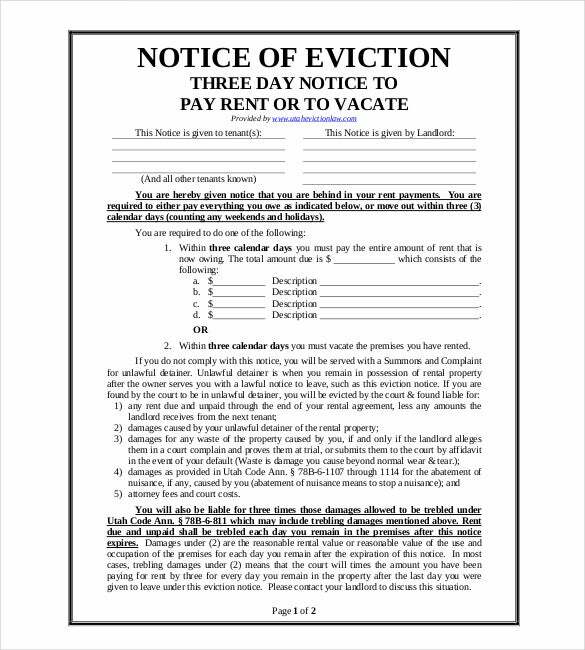 An eviction letter is usually written to inform the tenant that an eviction process is in progress and if he / she do not adhere to the proprietor’s grievances, he may be evicted. 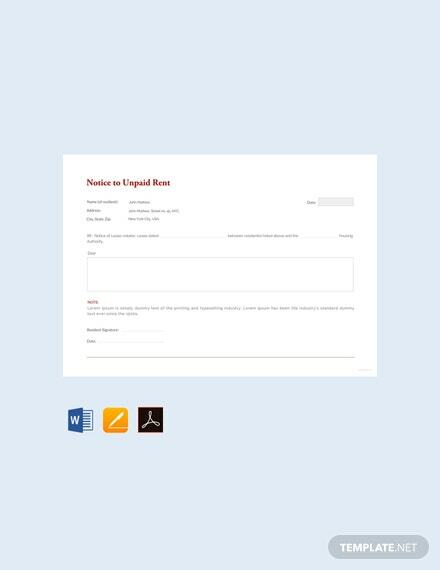 You can also see Hr Notice Templates. 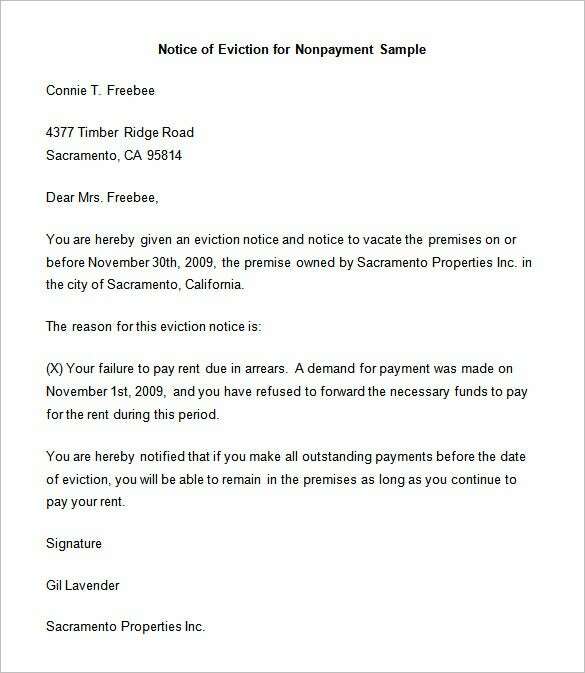 If a client fails to pay rent in time, a proprietor can send a Free pregnancy Eviction Notice Template to the tenant informing him/her the deadline to meet the payment of the rent plus the late payment fees. 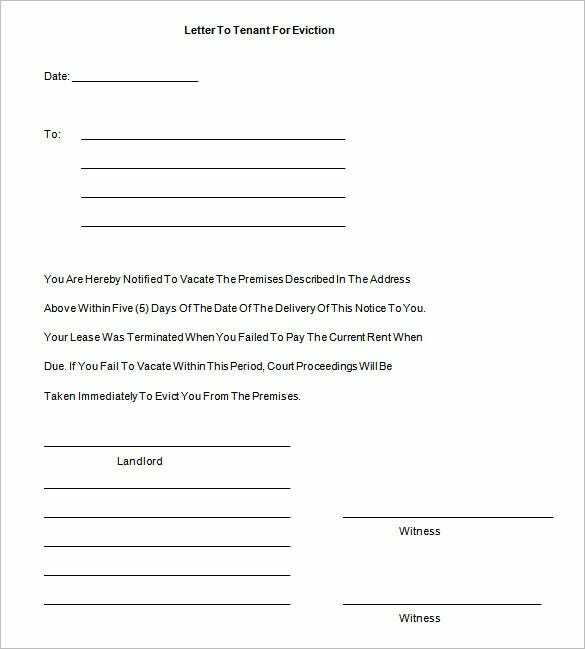 Sometimes the property owner can give the tenant a condition to repair a bleached agreement and the stipulated time for the correction to be complete. 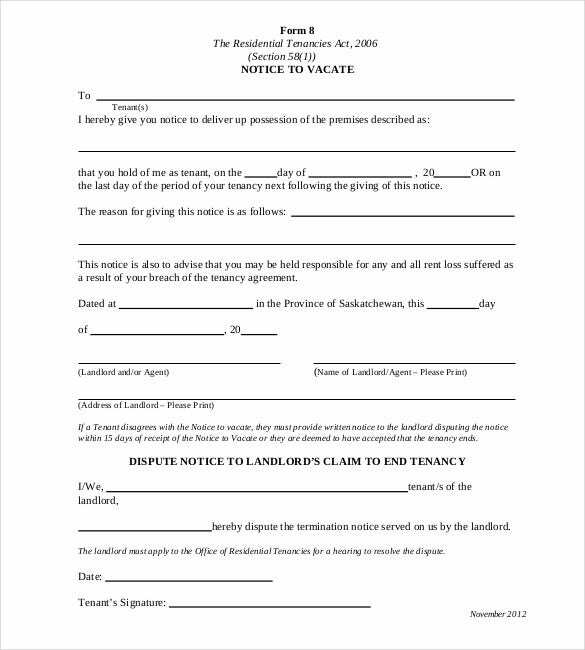 In some places, the Rental property owner may force the tenant to quit without allowing him time for carrying out a rectification. 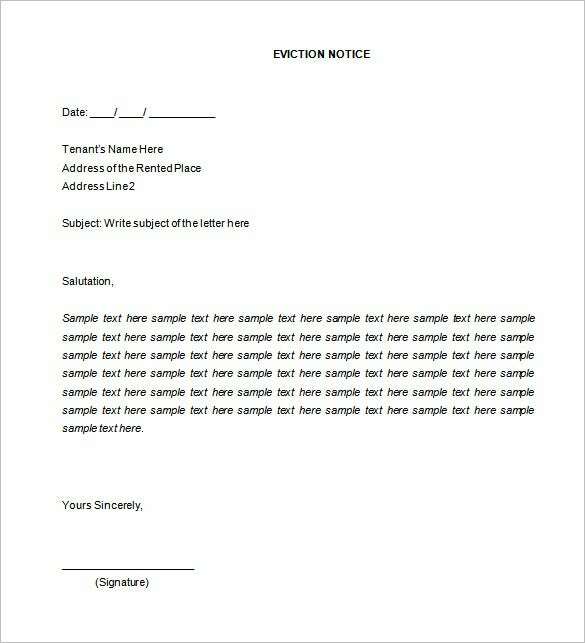 How to Write an Eviction Notice? 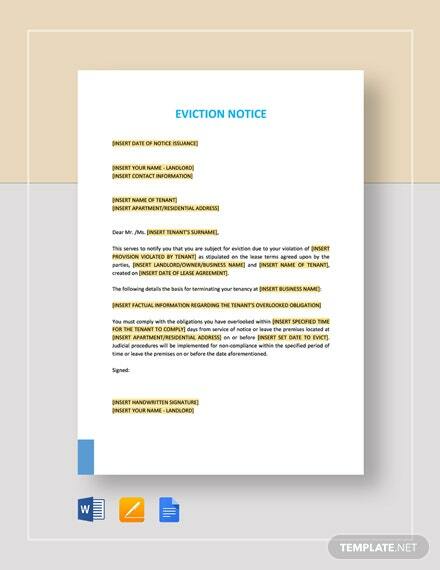 With a wide range of Printable Eviction Notice Templates available online, writing an eviction notice is really not as tough as it seems. 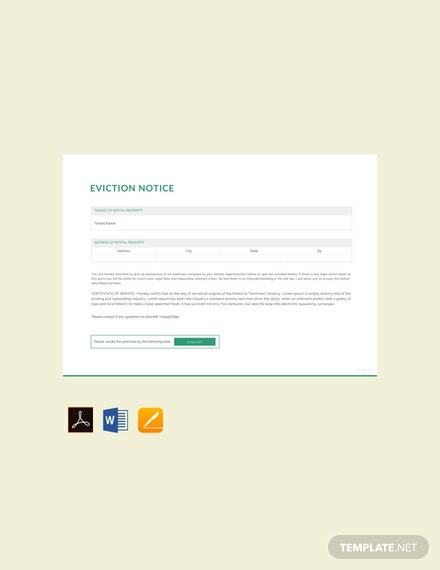 However, if you want to draft a copy of eviction to inform your property renters about your intentions, here is how you can go about writing such a notice. 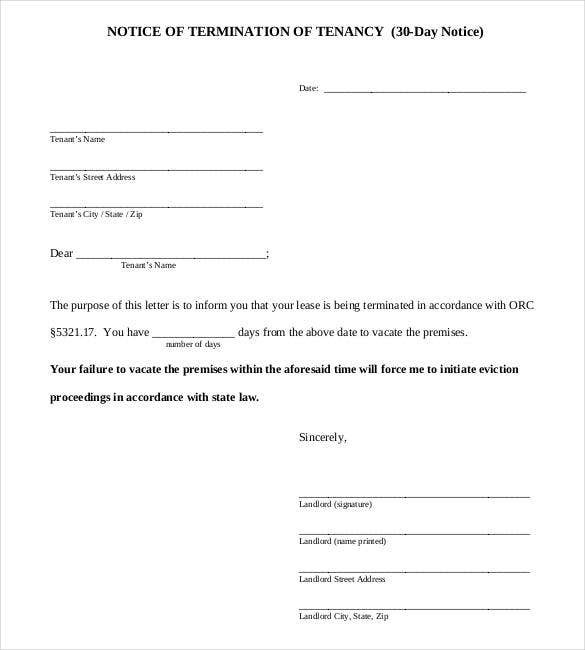 Make sure to use a formal tone as this is a formal letter. 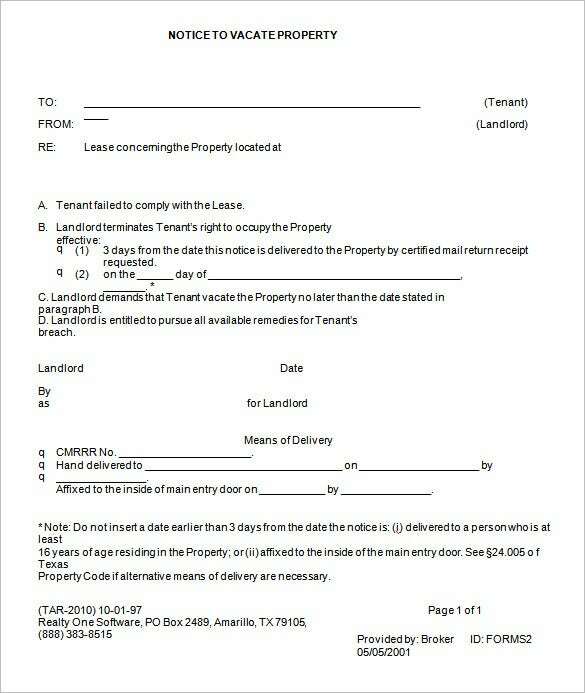 You also need to follow a business format for such a notice. 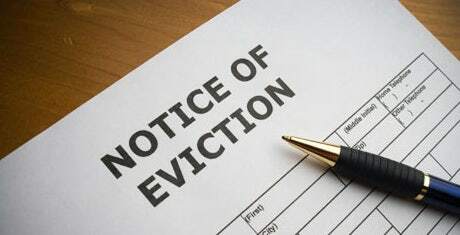 It is important that you in detail the reason for evicting your tenants. 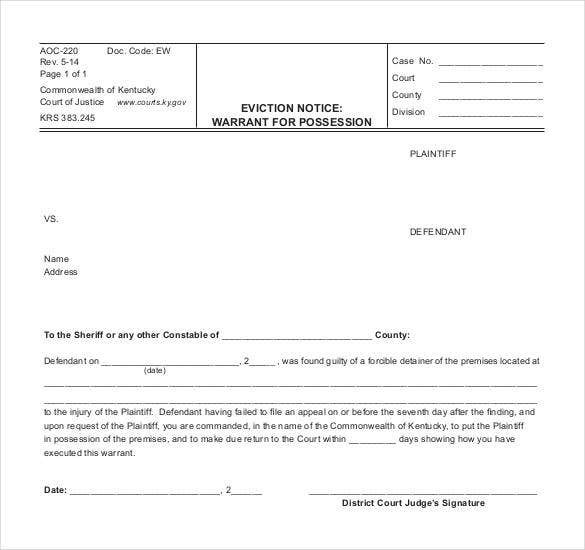 A vague explanation would just not do. 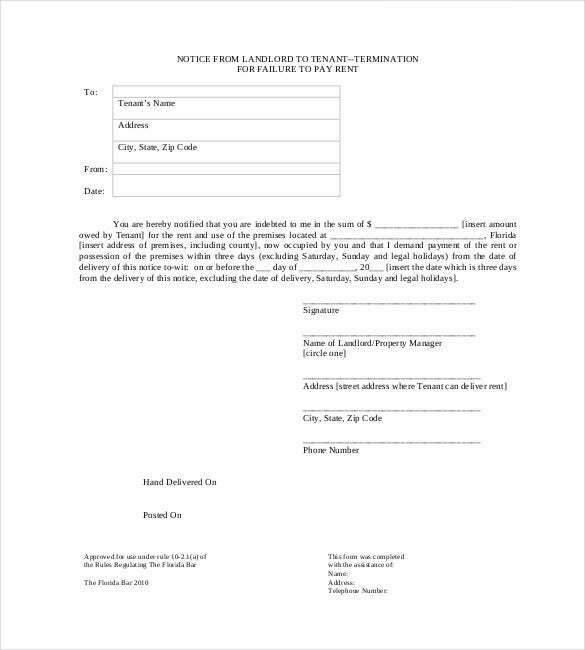 In case you are ready for a reconciliation or negotiation, state this too in your notice. 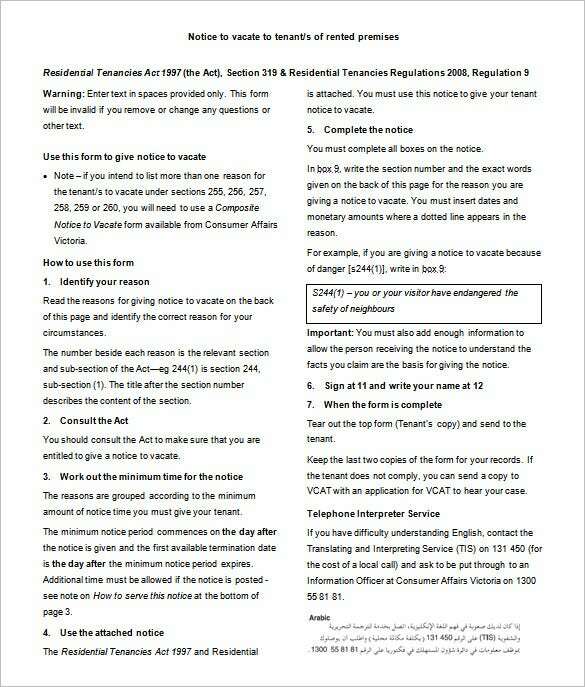 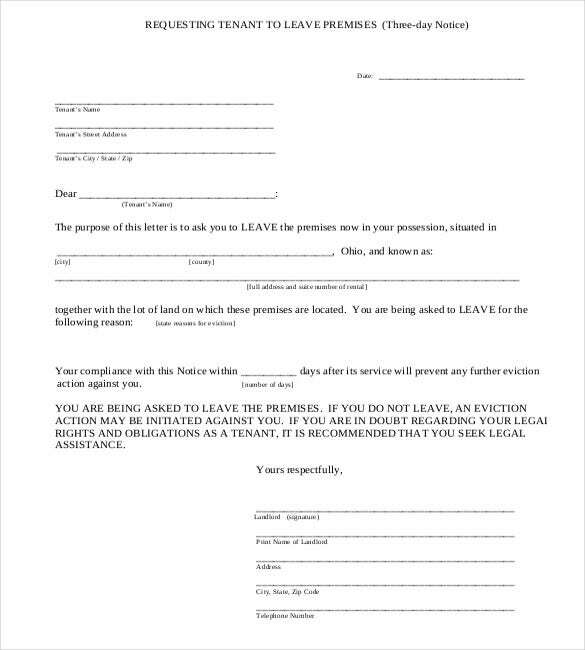 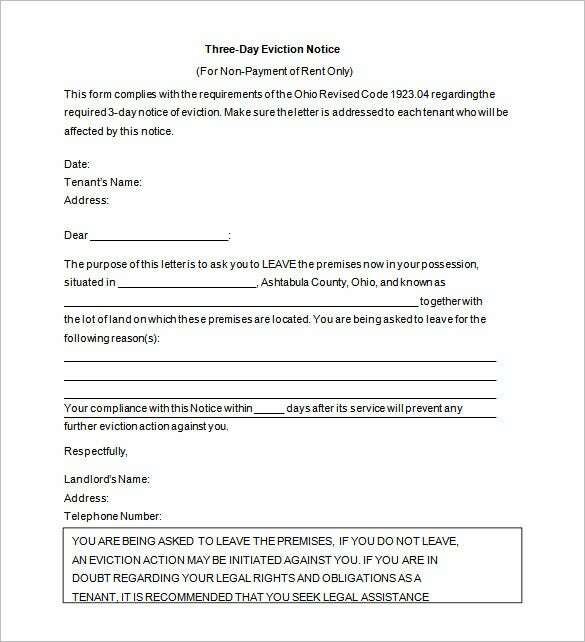 This free 3 days eviction notice template is a three day notice to the tenant. 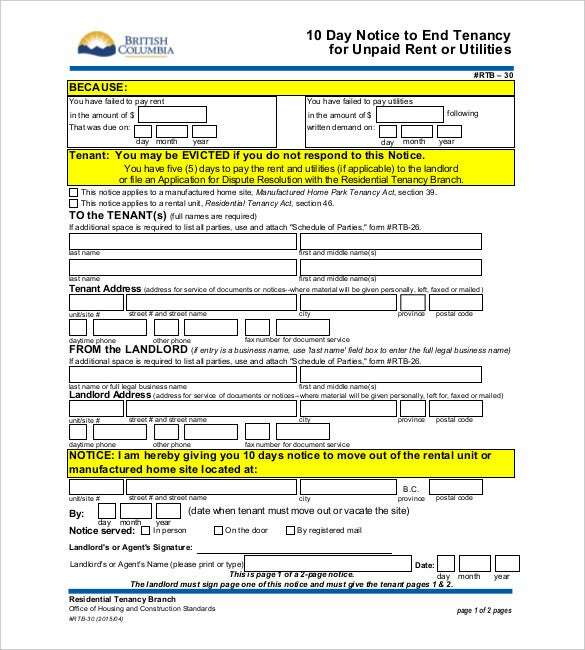 It provides space to include the address and the name of the recipient, the amount of rent due, past due, total due and final date to pay due rent. 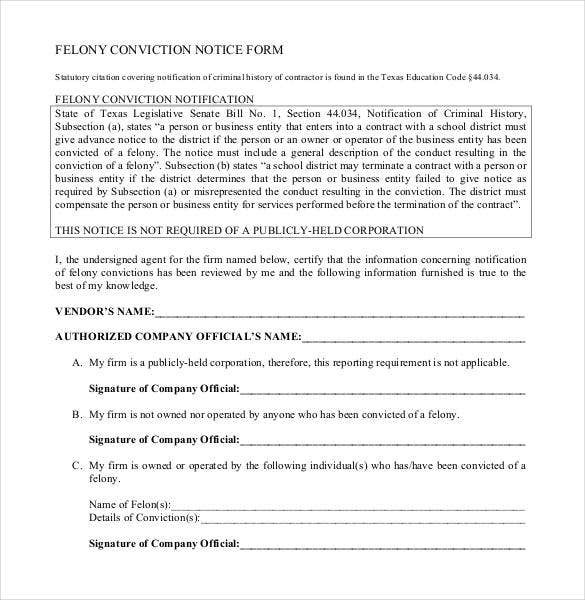 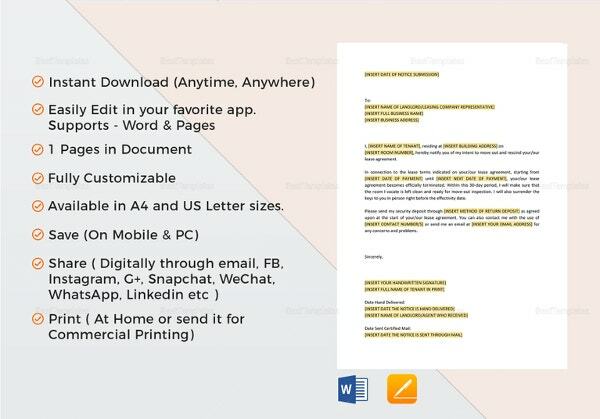 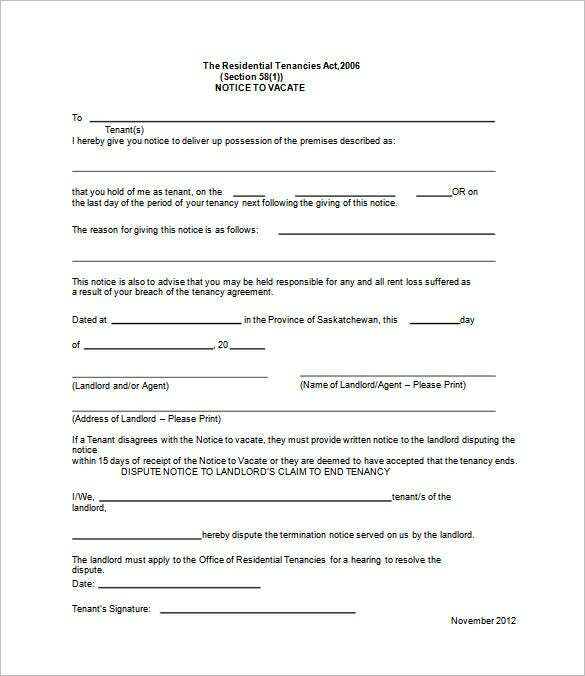 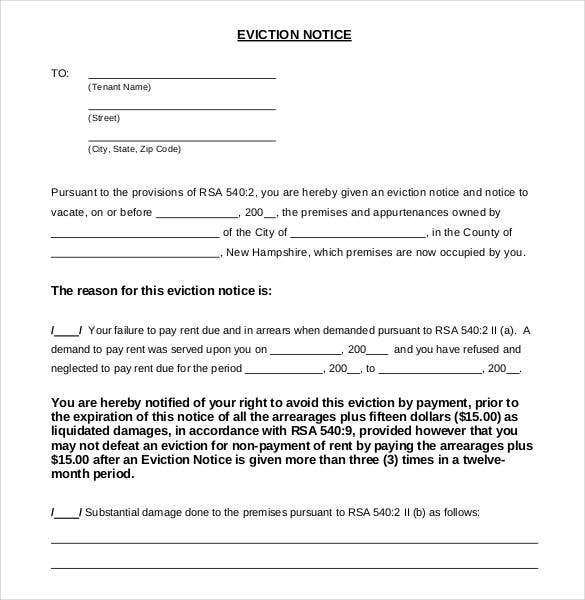 You may also see Printable Eviction Notice Templates. 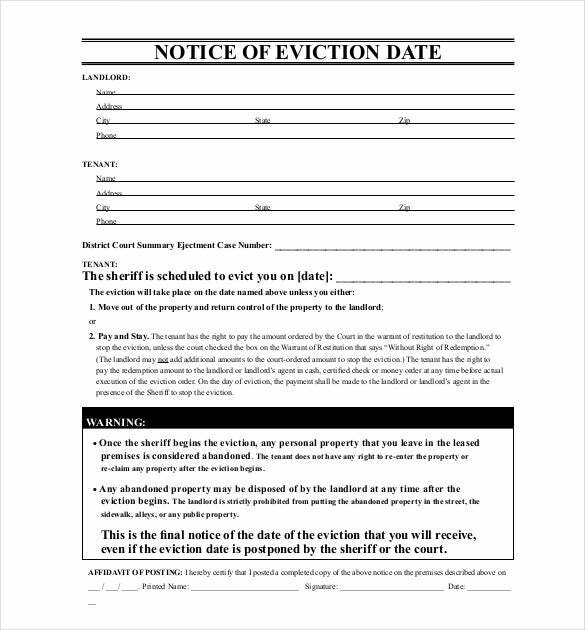 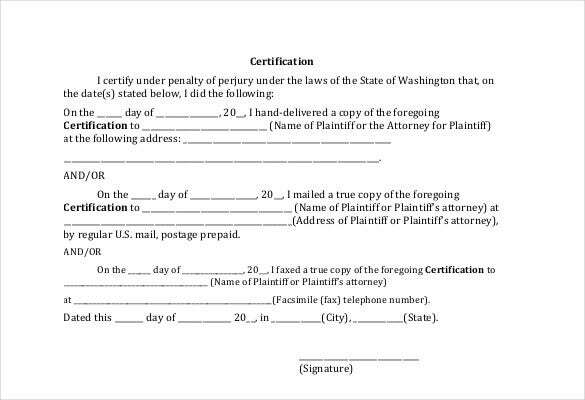 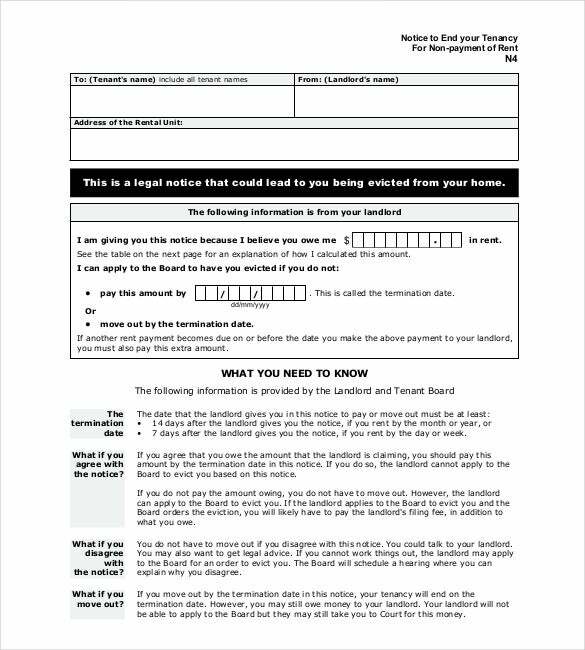 This free template for eviction notice to tenant includes space for the name and address of the tenant, eviction date, the property owner name, city and county name, the reason for eviction and rent failure dates. 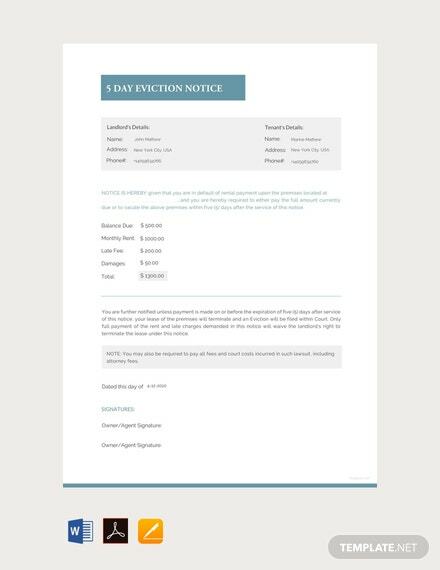 You may also see Maintenance Notice Templates. 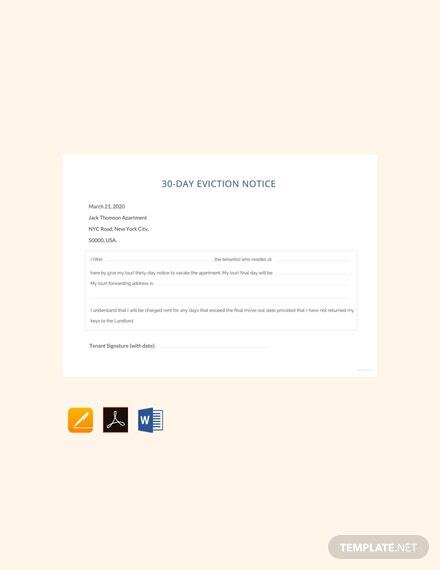 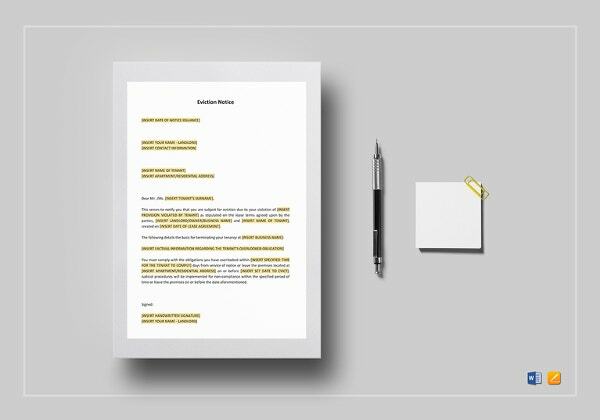 This sample eviction notice template consists of an entire format for eviction notice with tenant name and address space, an explanation for eviction notice, community name, violation of terms, amount of time and correction method with the Property manager name. 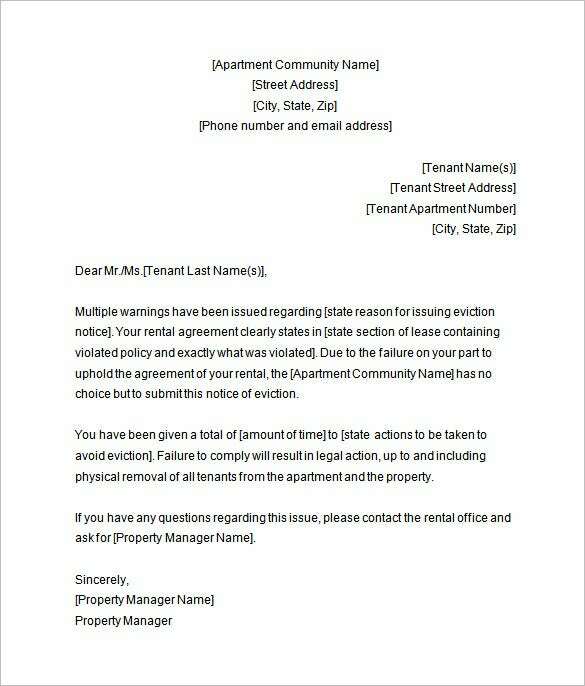 You may also see Notice to Vacate Template. 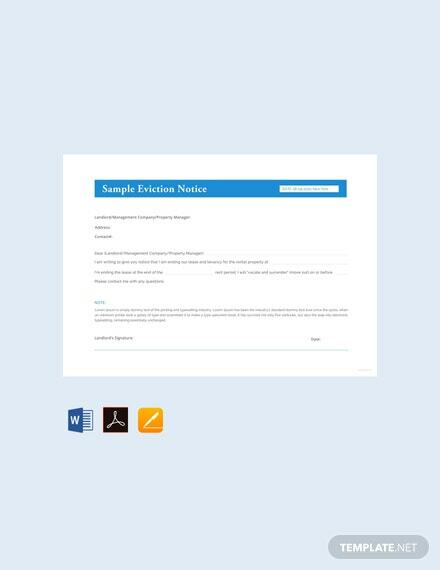 Wondering why the Sample Eviction Notice Templates and the like are so popular among the users? 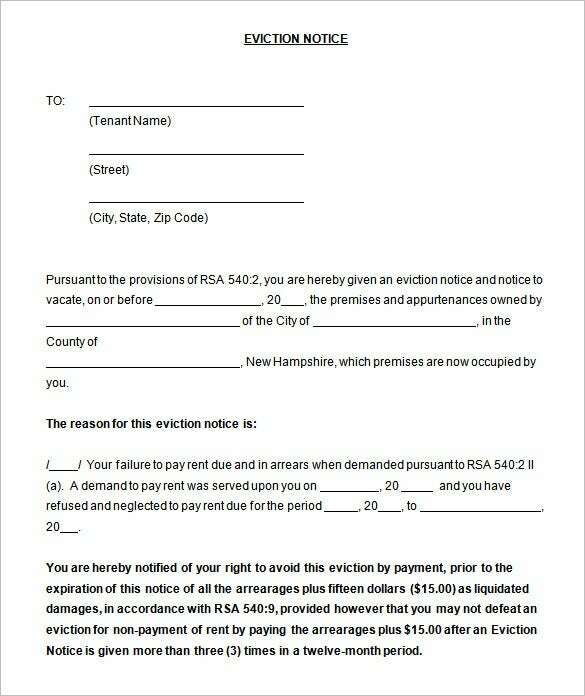 Well, these templates come in handy for designing eviction notices that the property owners can use to evict the tenants. 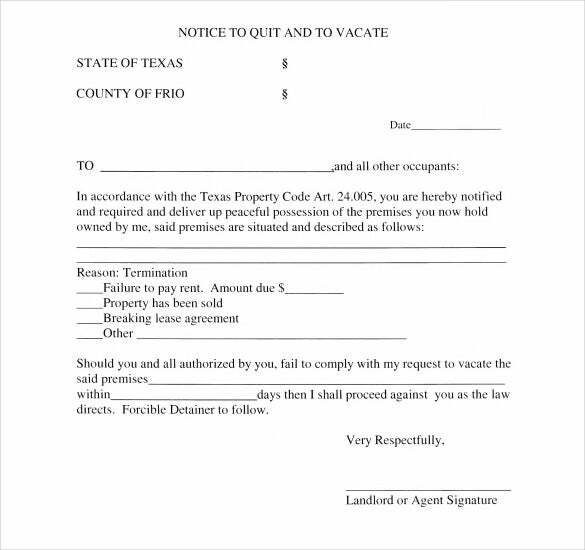 Let us take a look at the uses of eviction notices. 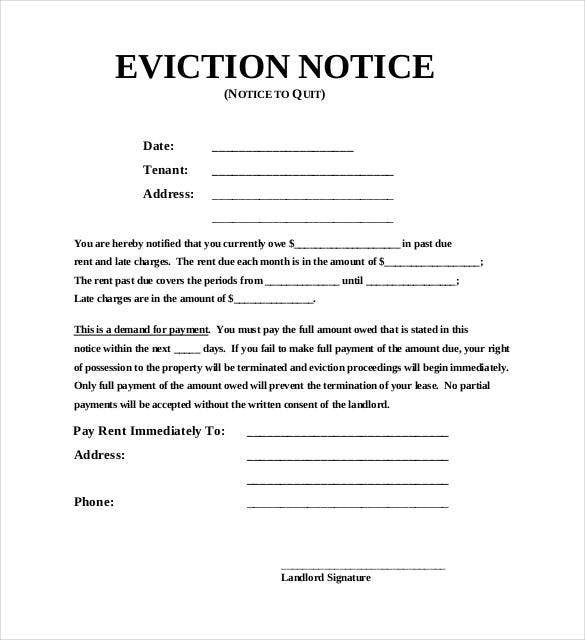 These help the user to give a clear reason for the eviction. 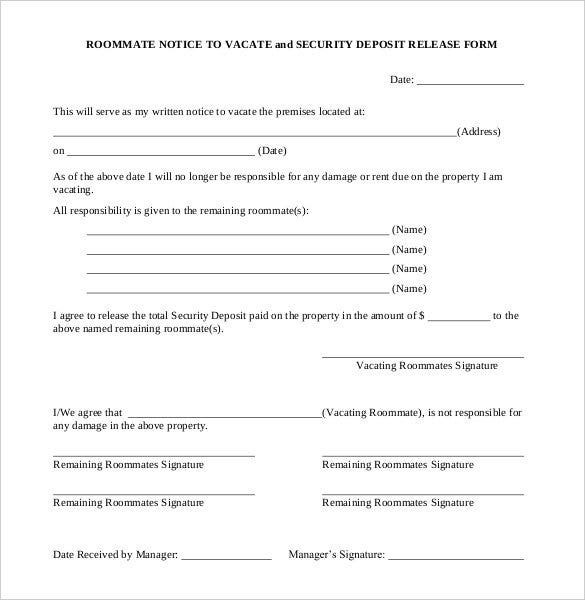 He can also use this as a platform to elaborate on any issues he has or on any breach of contract. 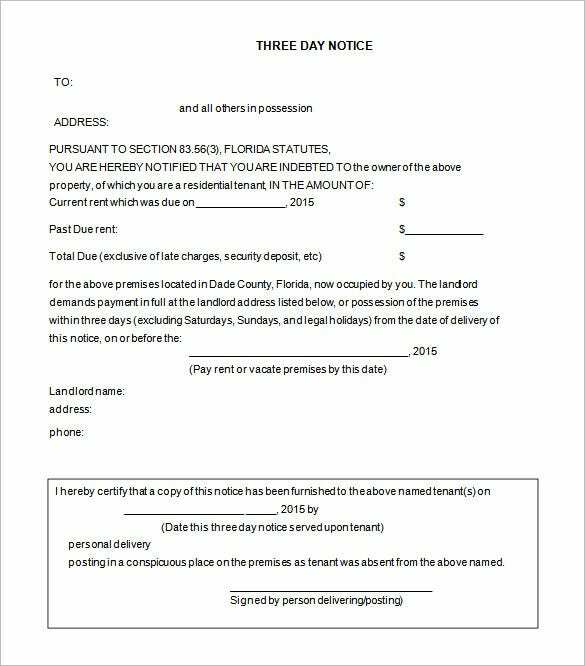 These are legal documents and can come in handy in case the eviction issues become serious and the parties approach the court for settlement. The user can state the notice period clearly in the document, thereby ensuring that the tenant does not cite this as a reason for not vacating the premises. 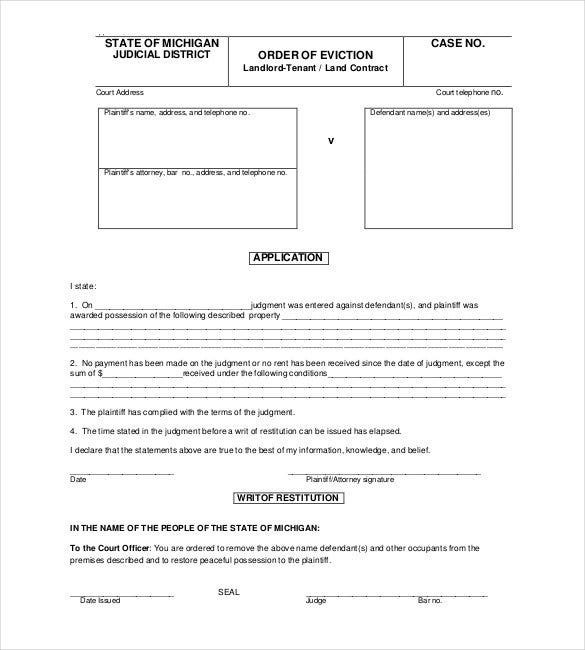 Mostly the grievances include the failure to pay the rent, engagement in an unlawful activity within the premises, creation of disturbance to the neighbors and making of jocular claims. 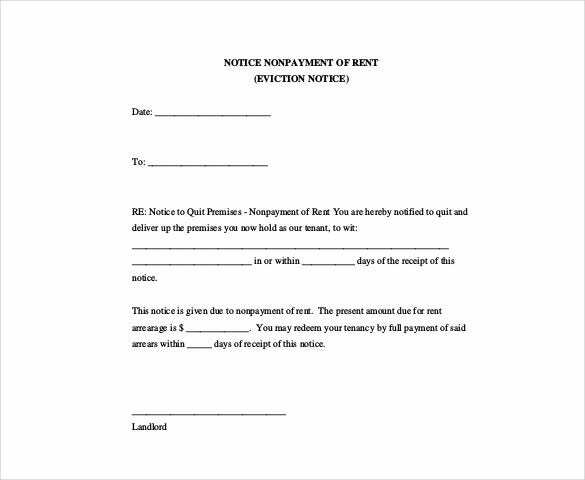 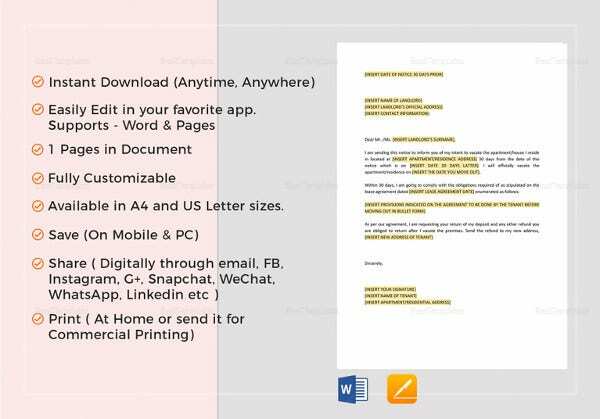 Two Week Notice Template PDF, Draft Eviction Notice Period Template Word, Rental Eviction Council Notice Template, Landlord Eviction Notice.